You don’t want to miss our 3rd annual Christmas Party Weekend. Even if you can only come on Saturday, this is the event of the year that you don’t want to miss. HOTEL LOCATION AND RESERVATIONS: We will be back at the Waynesville Inn & Resort this year: Waynesville Inn website. We have an early reservation discount for rooms, BUT you must reserve early to get these prices !!! Call for reservations for one or two nights at 828-456-3551. (Ask for the Appalachian Mountain MINIs Christmas Rate). Our discounted rates are good for any or all of the 3 nights for the weekend. Prices include breakfast on Sunday for Saturday night stays. There are currently a limited number of rooms reserved at these rates, so please BOOK EARLY. 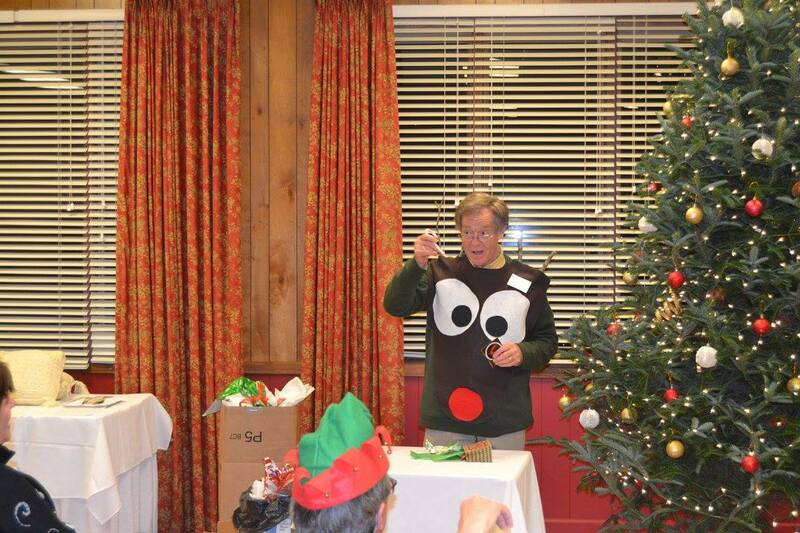 Appalachian Mountain MINIs was born after the Christmas weekend 2014 that was attended by over 50 people. We had over 70 last year and this year we expect it to be even bigger. You can stay with us for a few nights over the weekend or just come over for the things we have scheduled. Saturday Afternoon we will be the hit of the parade at the Bryson City Christmas Parade. 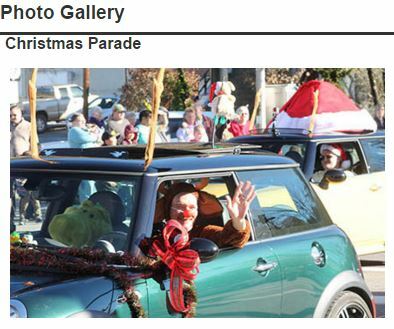 We will be promoting the Swain County Community Foundation while displaying our holiday decorated MINIs. Sign up separately for the Parade right HERE. Saturday Evening we will be back at the Inn for the Christmas Party / Dinner that includes the “Ugly Christmas Sweater Contest” and an exciting game of “Dirty Santa”. Sign up and pay for dinner HERE. Sunday there will be Breakfast at the Inn and the Reindeer Run including a Sunday lunch. Here is a picture of the beginning of the run in 2014. Breakfast is included for those staying at the Inn but you can still come for the run. Sign up for the Reindeer Run HERE.